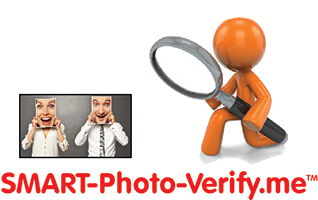 SMART-Photo-Verify.me – SMART-reg International, Inc.
…then SMART-Photo-Verify.me is a solution for you. We give you the ability to quickly and positively identify registrants to your event. No need for the time consuming and slowing the registration process with name checking and validation. 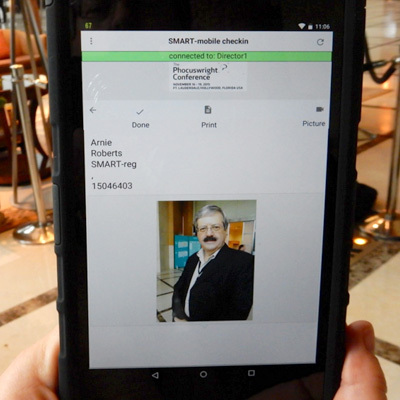 With a quick tap of the name badge on a reader, the attendee’s picture appears on a monitor for instant authentication for access verification.